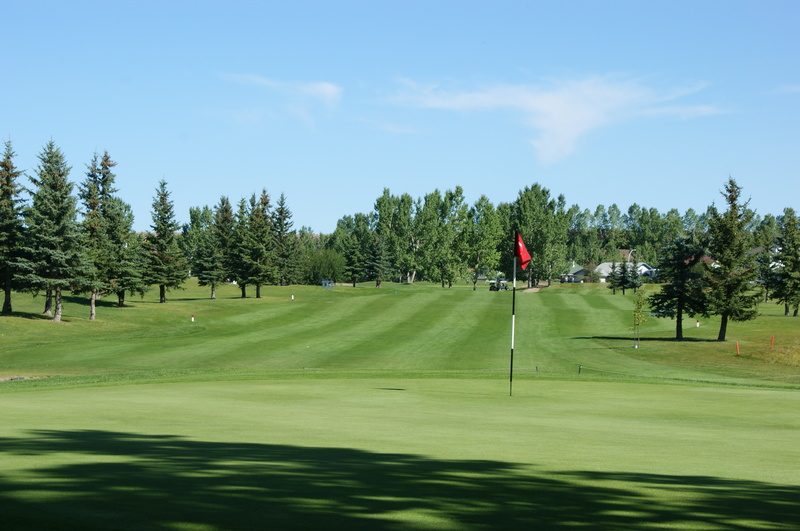 If you’re looking for a couple hours of fun, kick back casual golf, played on immaculate greens and yet only a 20 minute drive west of Calgary, you have found us! 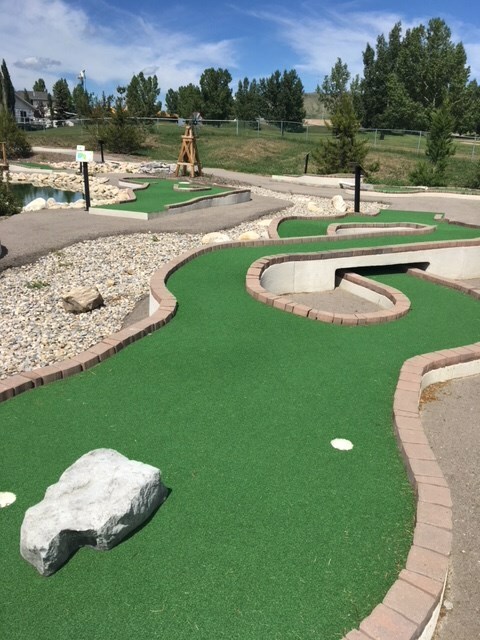 This nine hole charmer and eighteen hole mini-golf course are waiting to entertain you. From your arrival to your last putt, you will encounter genuine hospitality, with a host of smiling team members craving to ensure your experience is “Crazy Fun”, unique and filled with indelible memories. … So as this western town would say: Saddle up, click your heels and ride on down here. We look forward to your visit and every single visit beyond your first. 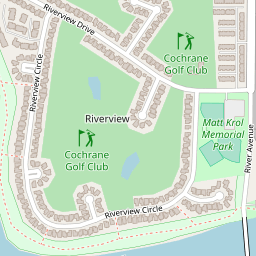 You’ll never know what will happen next at the Cochrane Golf Club! Oh… we are also pet friendly, and if Mother Nature happens to rain on you, we will invite you to come back on a brighter day, even if you complete your round.